Pin-Up: Dave Bombard — Owner & Designer at Bishop Binding Co.
A 10-year stint in San Francisco allowed Bombard to explore the Sierra. 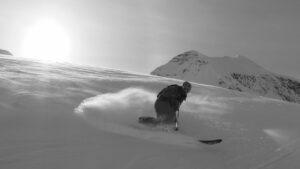 Starting in the late 90’s he found a solid group of skiers and rented a cabin in Tahoe every winter. 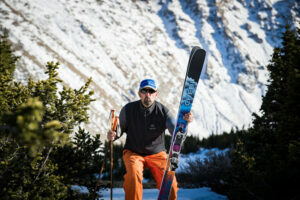 “Scott Kellar and Matthias Schabel first got me into telemark as a way to get into the backcountry,” Bombard recalled. 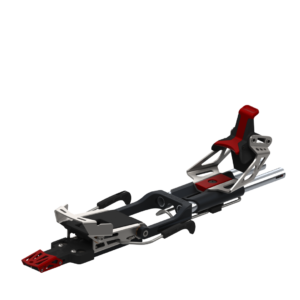 “They hooked me up with a pair of leather lace-up Asolo Snowfield boots, Tua skis, and a basic no cable, three pin clamp binding. 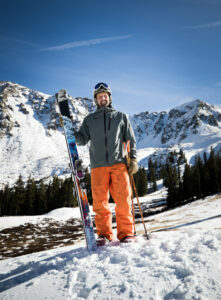 The first set up I ever bought was in 1999 with my friend Rob Stone, a pair of brand new Fischer Telepathics on sale at REI, used T1 boots, and Rottefella 412 bindings.” After California, Bombard found his way back to the Rocky Mountains, settling down in the Vail Valley to raise his family. Bomber Industries, as Bishop Binding Co. was formerly known, was the brainchild of Fin Doyle, established in 2001. 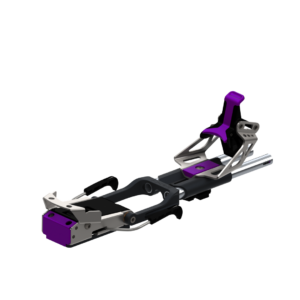 Doyle was the original inventor of Bishop’s unique sliding plate system, but stopped making bindings in 2006 to go back to his main focus of making hard-boot snowboard bindings. Bombard decided to adopt Bishop Industries from Doyle a few years later and released the Bishop 2.0 binding under his own company, Bishop Binding Co. Bombard kept the name for its recognition and bomber reputation in the tele community. “People still call them Bombers and that’s just fine with me, plus it’s pretty close to my last name,” Bombard laughed. And as far as athletes go, their ‘Badassador’ team wins the best name game. A marketing consultant came up with the name working off Bombard’s tagline for the company, ‘Big. Burly. Badassery.’ Everyone laughed, but really it was a perfect fit for the brand; badass, but still playful and fun loving. The addition of Christopher Ewart to the marketing and athlete program has proved a solid move. Ewart has already overhauled the program and started to show just how much Bishop has influenced and continues to influence the tele tribe. 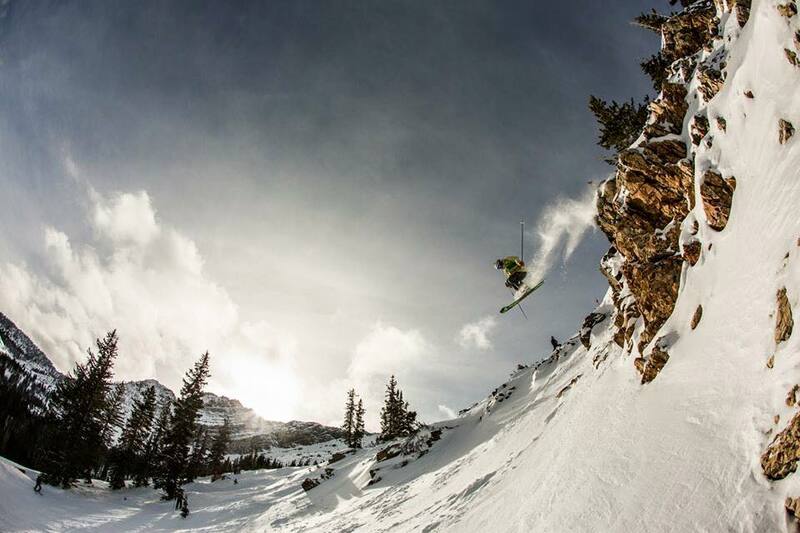 You can catch Bombard this season ripping around Colorado resorts as well as Grand Targhee for the Freeheel Life Cup. Look for his trademark orange pants as he wiggle turns on his Chedi skis, BMF-3’s under his feet. *Photos courtesy of Dave Bombard and Bishop Binding Co.